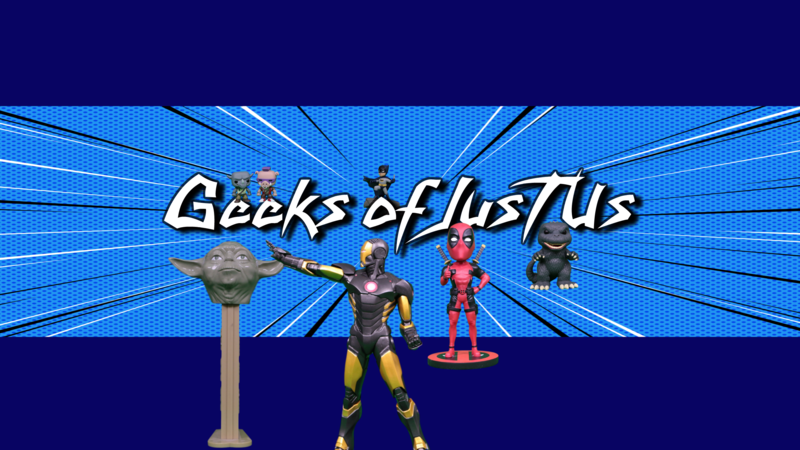 Hey everyone, and welcome back to Geeks of Just Us. While CES this year wasn’t the most impressive to us there were still a few things interesting enough to us that we wanted to talk about them. After that, Brinson gives his thoughts on the Dragon Ball FigtherZ beta and even provides some nice gameplay footage to go along with it. Turning to the back half of the show Brinson gives a quick review of Jumanji: Welcome to the Jungle and we run down the January Nintendo Direct Mini, giving our thoughts on why you should care about The World Ends With You(even though it is a ten year old game) as well as why we are excited for Dark Souls, Kirby, Mario Tennis, and Payday 2. Finally, we wrap up the show just hitting various quick headlines including Wonder Woman and Thor Ragnarok. Thanks for watching!